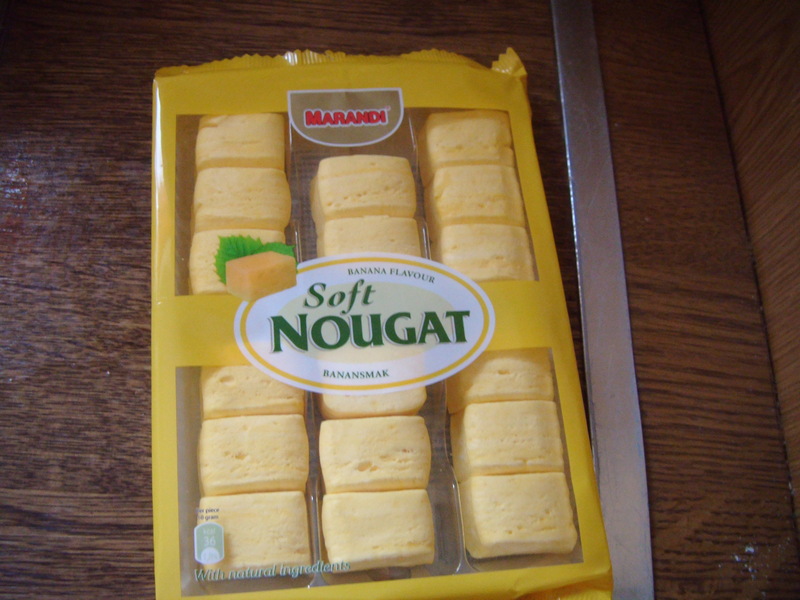 Have you ever tried the above soft Nougat, without looking at the ingredients and thinking it was safe to have because another one of their products was and you had no reaction at all. I tried a single piece last evening and it resulted in the above reaction, it was rather quite nasty, but I now know that I must drink plenty of fluid so that the reaction will dissipate. However, this morning I found to my horror that my hand where the reaction was most noticeable was now numb, this soon disappeared. Why it is manufacturers now have labelling in place for those with allergies, but the ingredients lists are so small sometimes you forget to look, thinking they will be all right. Food labelling is another topic entirely and I hope to write about it in the next couple of weeks and when time allows. 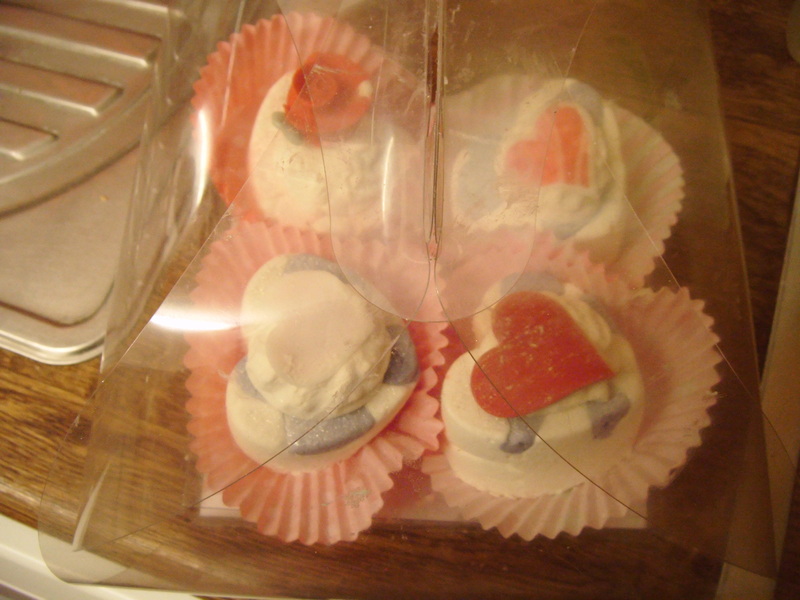 This entry was posted on 25/02/2014, in Reactions, Sweet Treats, Uncategorized and tagged allergic reaction. This is exciting new cake is freshly baked and cooling, it consists of apricot and papaya, as it is a combination that I haven’t yet tried and I needed to bake something today. It has risen better than I expected and expect to taste as good as it looks. Once it has cooled down sufficiently and tasted I’ll come back and reveal whether it passed with flying colours or failed dismally. This entry was posted on 25/02/2014, in New Cakes and Ideas 2014, Uncategorized and tagged cakes, cranberry and apricot, papaya. 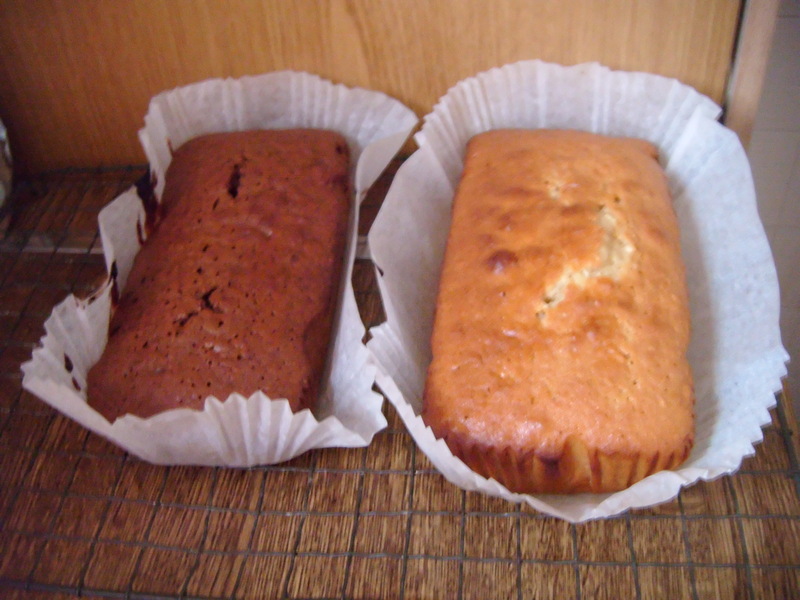 These deliciously baked are now out of the oven and cooling, the first on the left is a coffee and glace ginger cake and smells delicious, the other is a wildflower honey and hazelnut cake. The second is a new cake combination and smells yummy and I can’t wait to try this. 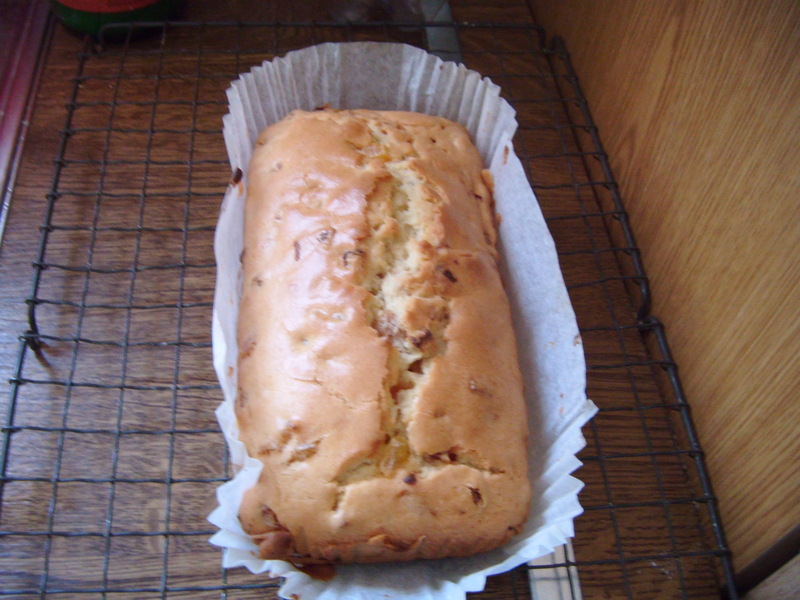 The second cake has taken longer to bake as it there is quite a lot of honey in the mixture and to be honest I would rather make sure the cake is cooked through and edible rather than not baked and inedible. I can’t wait to get your comments on these. They actually stay fresh for about a week and can also be frozen for another day. 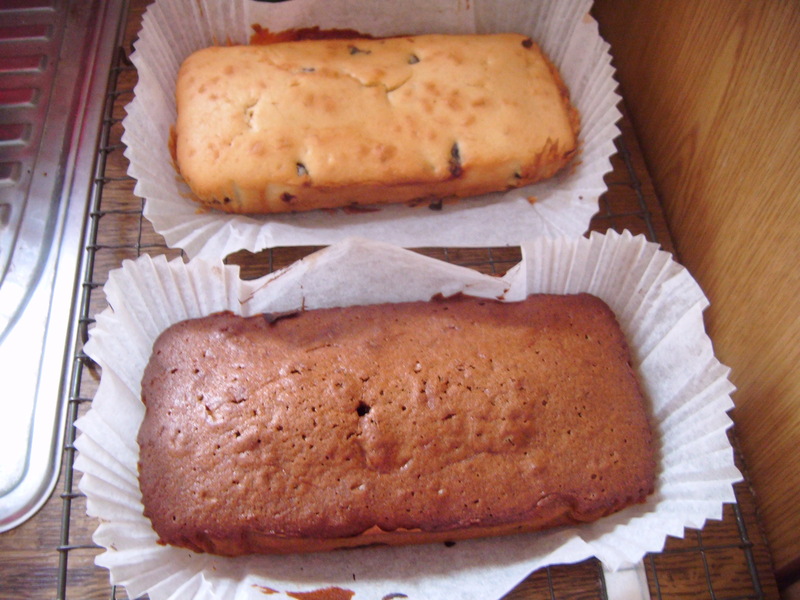 These lovely cakes were baked earlier today, both have morello cherries in them. The one in the background is lemon with the morello cherries and the one in the foreground is coffee also with morello cherries. The smell from the kitchen was lovely. Although the morello cherries are normally used during the christmas season, I’ve decided to use them throughout the year and where possible to use seasonal produce and unique flavours that haven’t been seen before. This entry was posted on 15/02/2014, in New Cakes and Ideas 2014, Uncategorized. These delicious marshmallows were waiting for me when me and my partner went to Rye last weekend. We went to the Craft Market and caught up with our friend Helen who makes Artisan Marshmallows and we’d definitely recommend Dulci Bella to everyone. With having a lactose intolerance Helen very kindly made such a delicious and unique feeling and I was visibly touched and didn’t know. 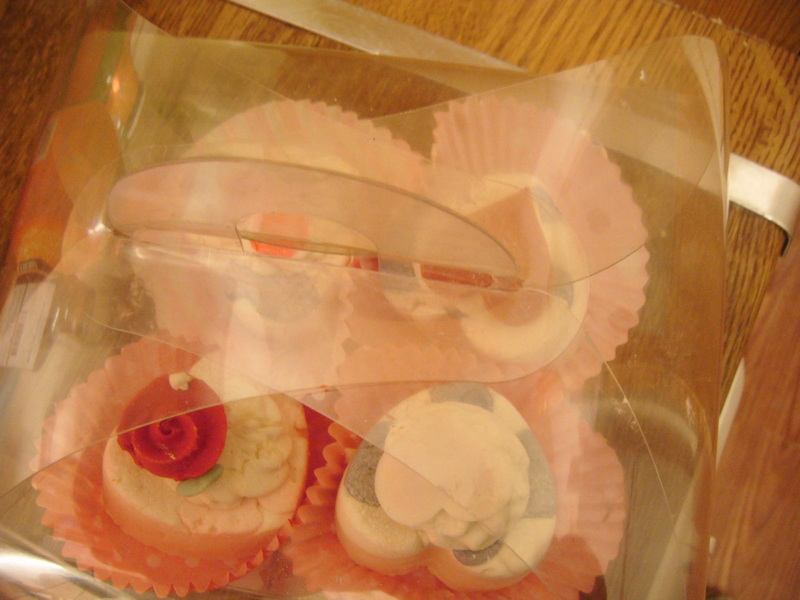 This entry was posted on 15/02/2014, in Sweet Treats, Uncategorized. When writing a new blog @thecosycushion.com, I didn’t expect to get such a negative response from a fellow blogger. I thought the community was to give positive and helpful comments, as it is this blog is a success and if it wasn’t for those of you who have passed by I don’t know what I would have done. Probably stopped blogging altogether and given up as a bad idea. However, I won’t be deterred by such bloggers and have decided to carry on blogging regardless of what others might, say, think or do to unnerve me. Is society that unforgiving that all it can do is pick holes in someone else’s blog because they have nothing better to do. Please also browse @thecosycushion.com, plus my brand new blog @gardeningbunny.com as I’m sure you’ll enjoy them. Can society really be that nasty and malicious, when I choose not to blog that often, or do I have to follow everyone else. I have a personality and a blog that I’m proud to have written and want to make readers aware of this. This entry was posted on 15/02/2014, in Uncategorized. These freshly baked cakes were baked this morning. 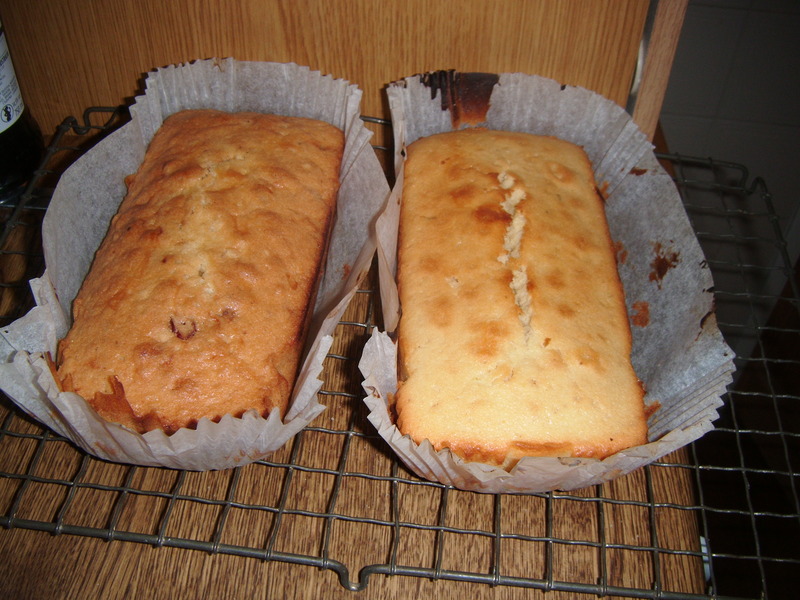 They are on the left hand side a cranberry and hazelnut cake plus a pineapple and lime, both are new flavours for 2014 and are waiting to be tasted. I had some dried cranberries left and they were crying out to be used so what better way to use them up, than in a cake, with the added hazelnuts, it will be an interesting and new taste. As for the pineapple and lime, that was going to be a whole different flavour which I’ll leave for another time. I was inspired to use the lime up and added the zest and juice to the sweet pineapple, the lime although quite sharp should contrast against the sweetness of the pineapple. I can’t wait to try either or both and report back on the results and also I have more ideas waiting to be tried and tested. I can’t say whether they will be cakes, biscuits or something completely out of my comfort zone. I haven’t yet decided. Just a quick update, the taste of the pineapple and lime is quite sweet and refreshing at the same time. The flavours are supposed to work, but being me, it’s nothing ventured nothing gained and yes I’ll try this one again as the flavours are unexpected and unique. The other cake also has had great feed back and has almost gone as well, I was told it was delicious and yummy and could be alternative version for a Christmas Cake as it is considerably lighter than the usual cakes. This entry was posted on 02/02/2014, in New Cakes and Ideas 2014, Uncategorized.